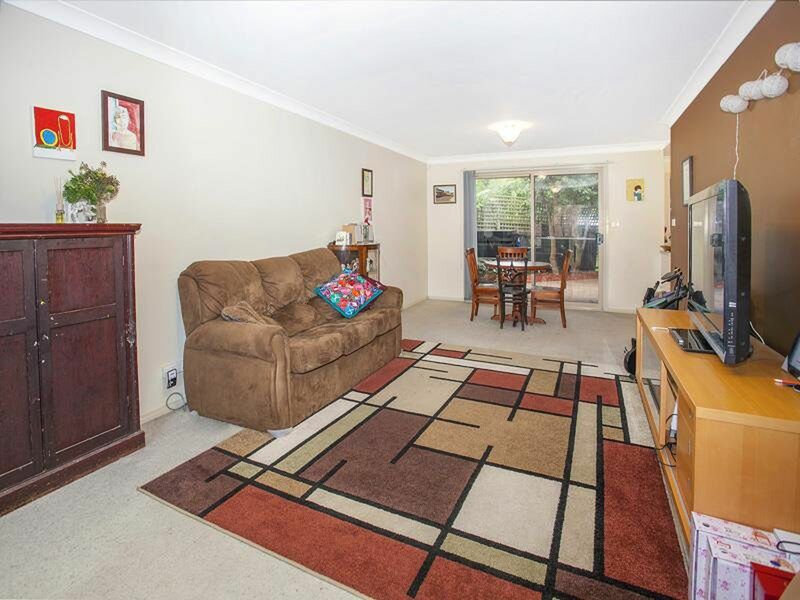 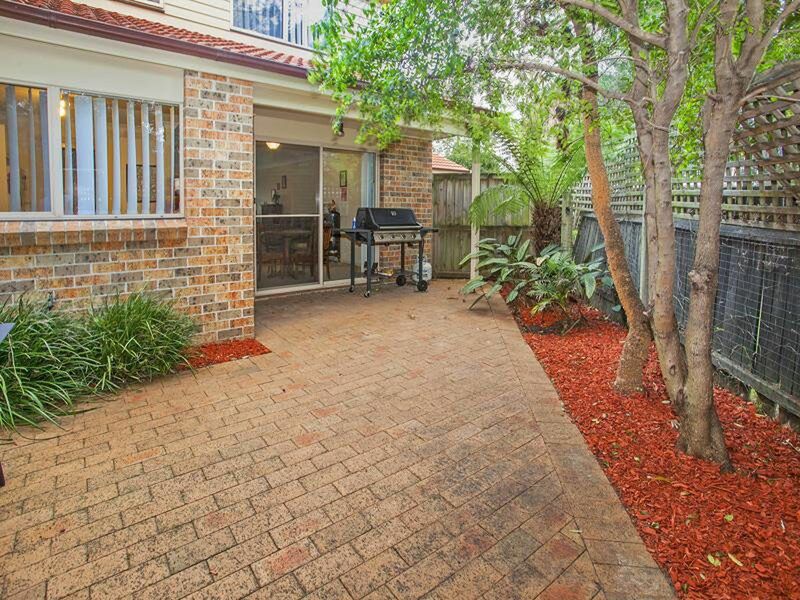 Modern two bedroom two storey townhouse located close to Gywnneville Village. Features include a large open plan living area, modern kitchen with an abundance of cupboard space, internal laundry, neat & tidy bathroom & separate toilet on each level. There is a paved courtyard, perfect for private BBQ's + family get-togethers, a single garage with internal access & 2 large bedrooms both with built in wardrobes. 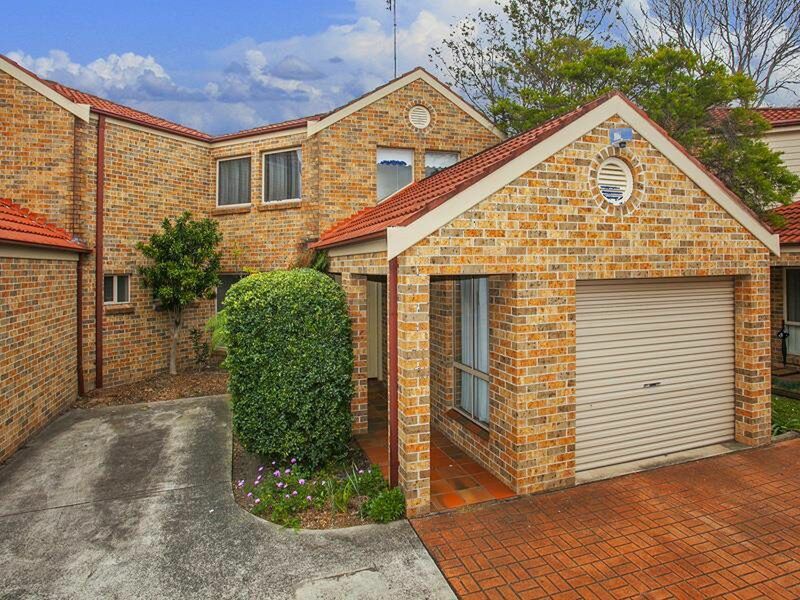 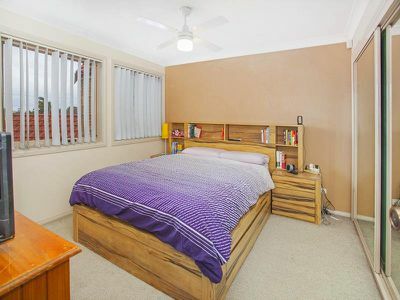 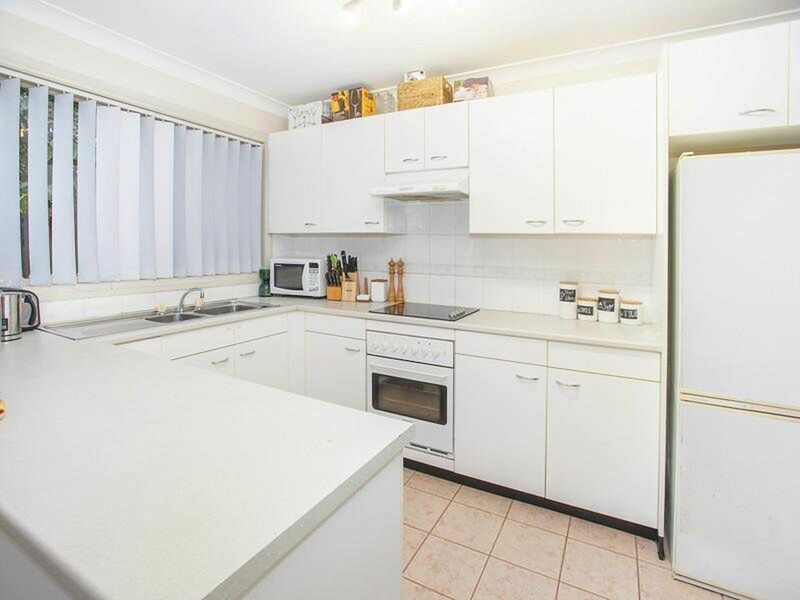 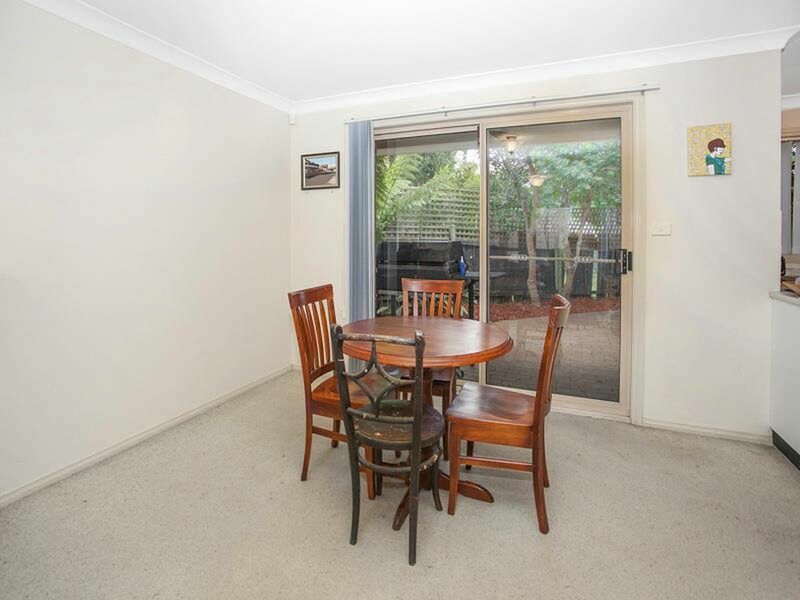 Located extremely close to the prestigious Wollongong University, local shops, schools and public transport. 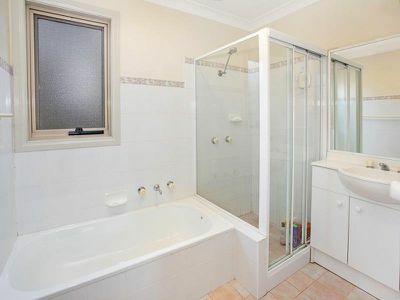 Inspect today to avoid disappointment!